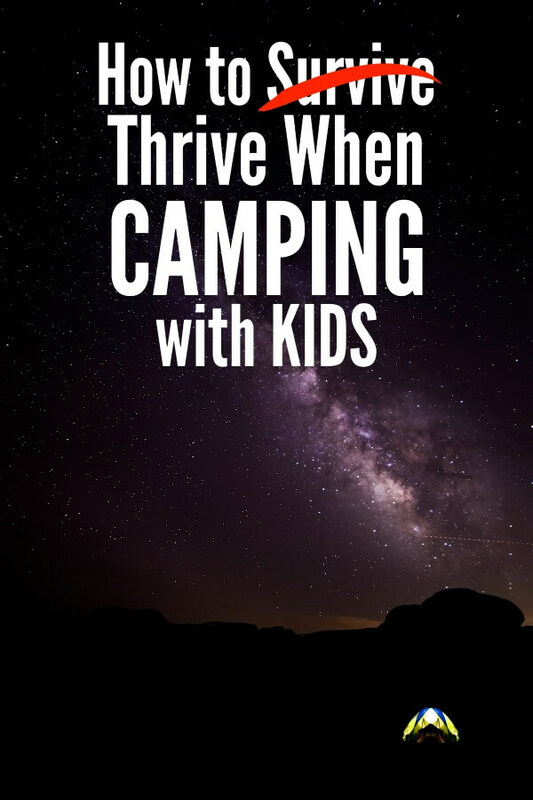 Camping with kids can be… daunting. We’re taking the guesswork out of everything and sharing tips, tricks, recipes, and more. 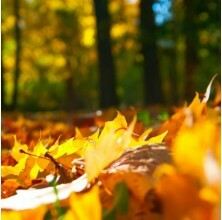 One of the best things you can do for yourself and your family is to take (and keep) everyone outside. 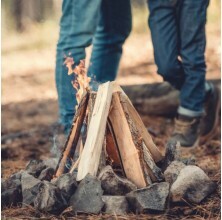 Whether it’s an overnight trip or a 3-week long summer excursion, these camping tips, camping hacks, and bits of sage advice will help you make the most out of camping! 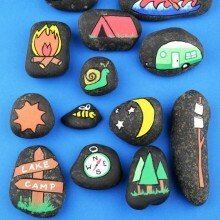 promoting the powerful “learn by doing” concept – educational opportunities are under every rock and around every turn! 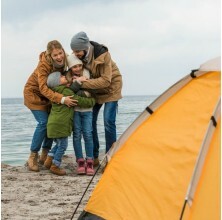 But… Camping – and camping with kids, especially – can be daunting, stressful, and tiresome. 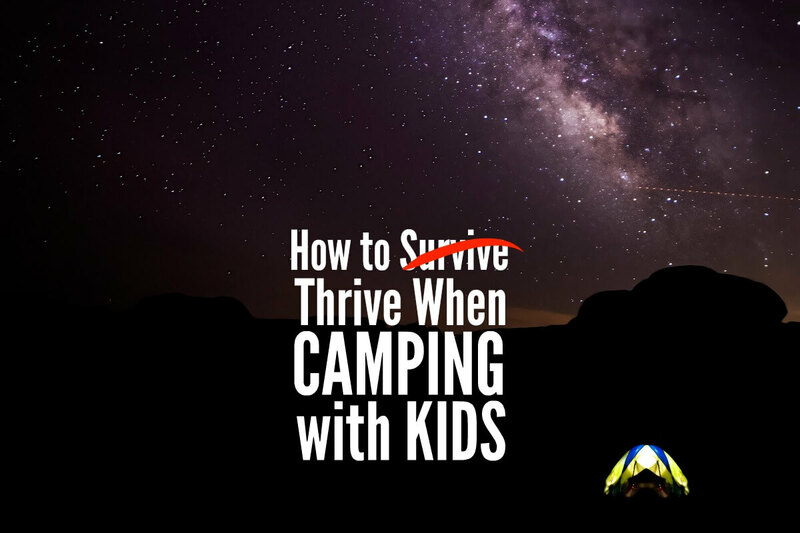 After years of camping (and camping with kids in tow), we’ve learned how to highlight the fun and minimize the pain. I don’t know about you, but it’s always a bit of frustration planning food for a long camping trip. 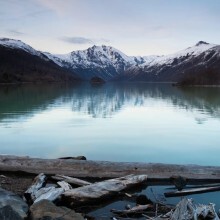 For those stays where a small town is close, it’s easier, but I still face a little anxiety. 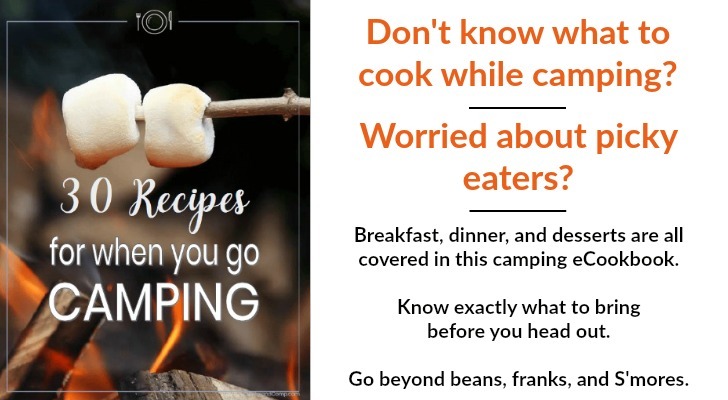 So many people asked a well-known food blogger for her top camping recipes and she delivered with my new favorite ebook. 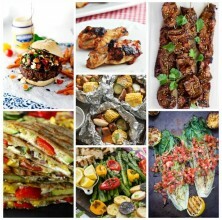 These are simple, but tasty recipes, friends. 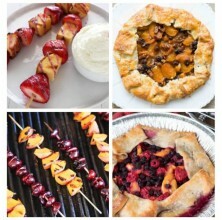 Look over 30 Recipes for When You Go Camping. 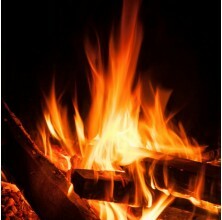 It includes camp stove recipes and cooking recipes over the fire. Win, win. 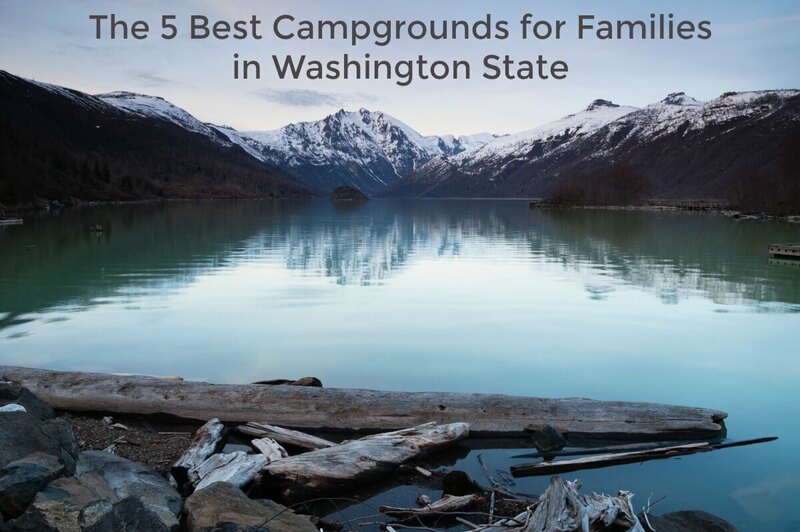 We’ve camped all over the Evergreen state and these are our favorite campgrounds when camping with kids. Psst: we even share some location-specific tips! 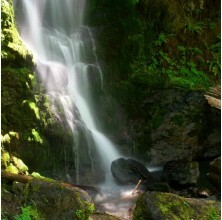 Enjoying Washington state hiking with kids can be equally as rewarding as difficult. 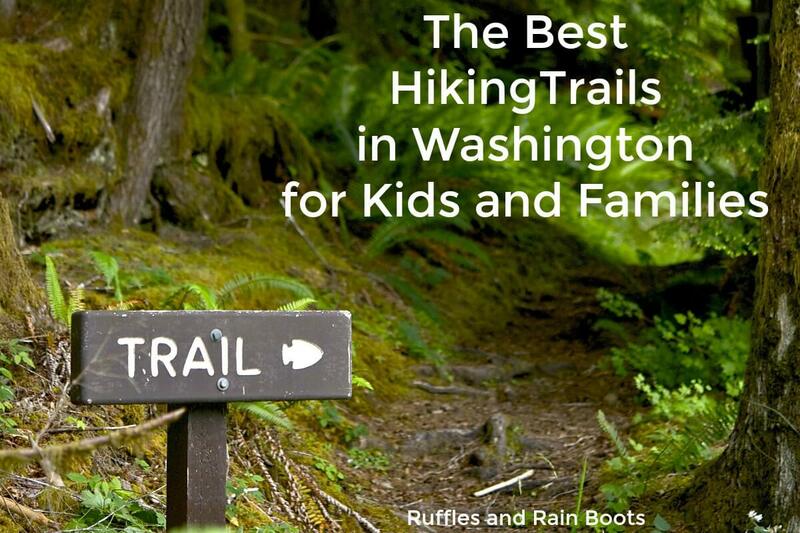 We’re sharing the best hiking trails in Washington for kids. These are all over the state, so be sure to check this before planning your camping or hiking trip! 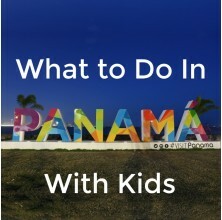 If you’re jetting out for a weekend getaway without the kids or you have older children who love hike, this one is for you. 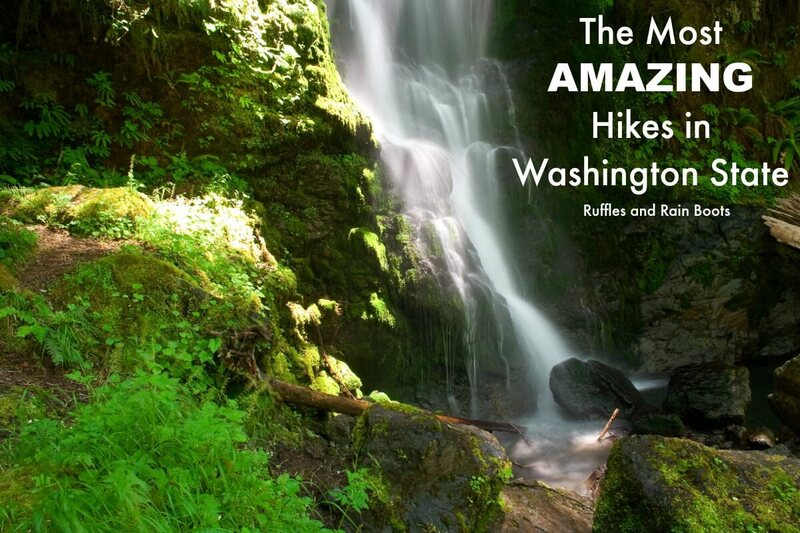 We’re sharing our favorite hikes in the state of Washington. You will NOT be disappointed! 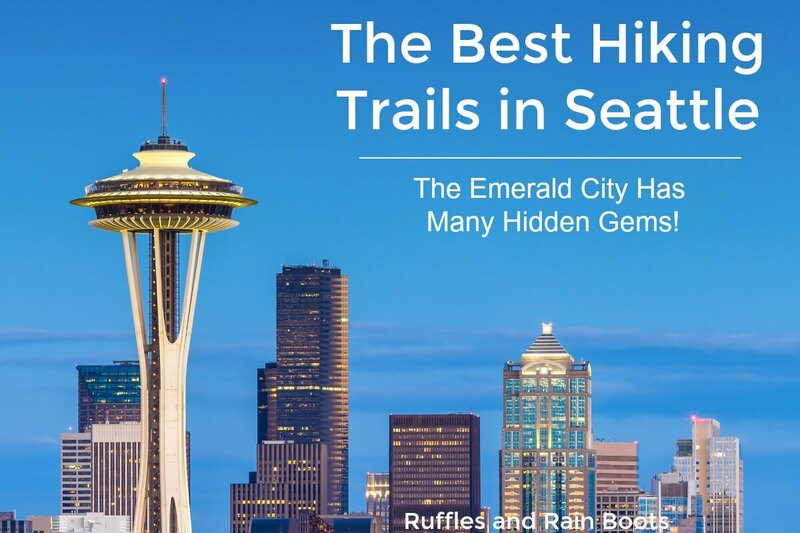 Did you know there are a TON of hiking trails right here in Seattle? 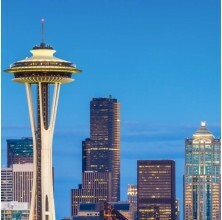 Although we love getting out the city for a great hike, these Seattle hiking trails will have you soaking up the greenery without a long drive. 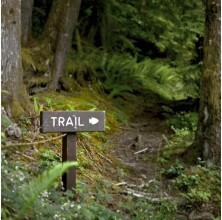 We’ve included kid-friendly Seattle trails, too. 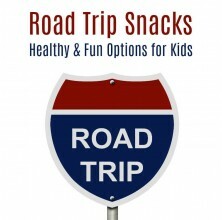 Hiking is some of the best exercise for kids (and a great way to make sure they fall asleep fast at bedtime)! 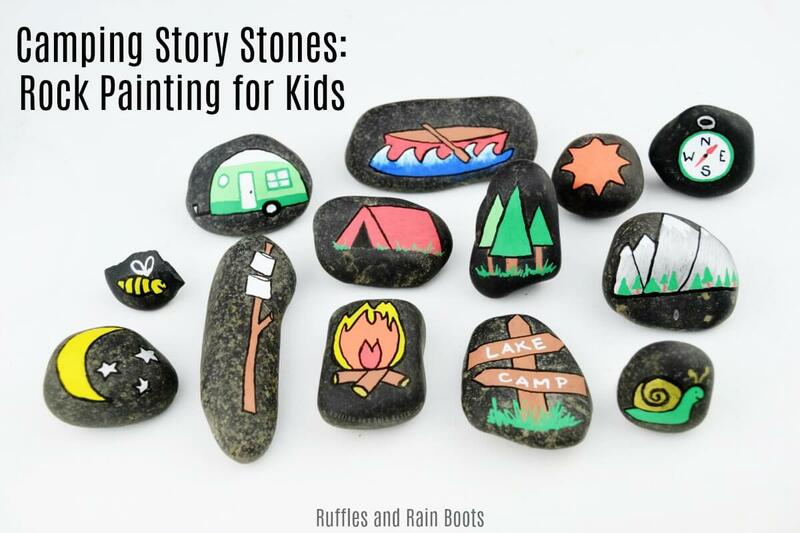 These simple camping story stones will elevate any camping trip to the next level! You can make them as a family just before you go or after you come back. 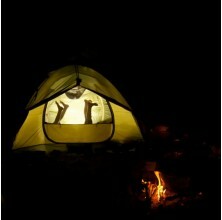 It’s almost fun to reminisce about camping trips as it is to go on them. 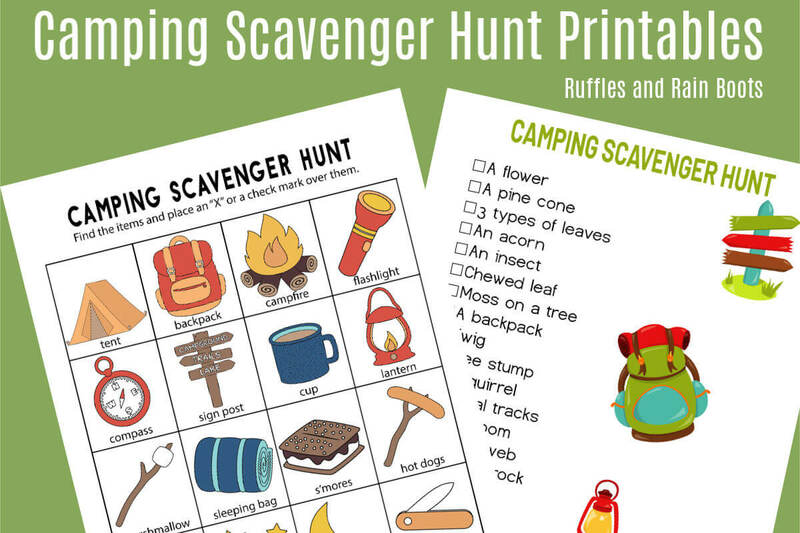 This camping scavenger hunt, designed for different age groups, will be a family hit! There’s a camping scavenger hut for both readers and pre-readers. 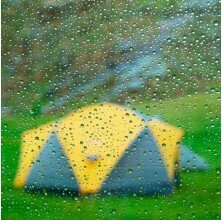 We are no strangers to camping, and it’s always a great experience. 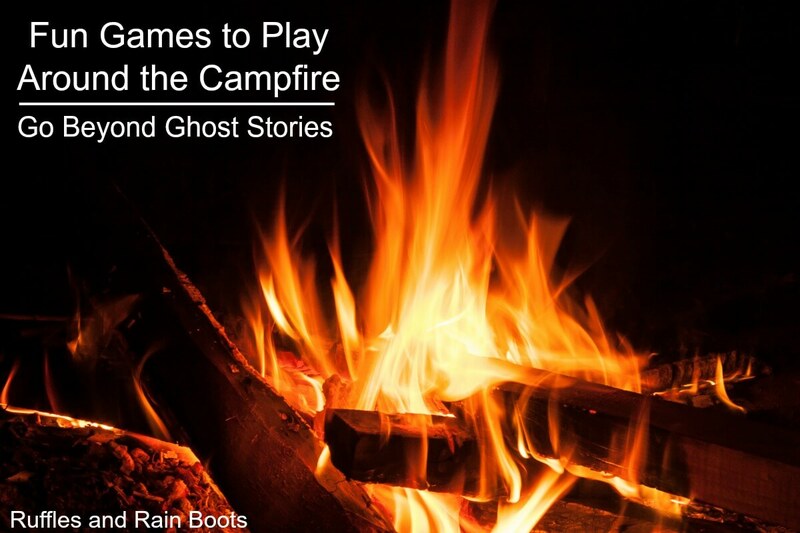 That said, it’s good to have some camping games in your back pocket! 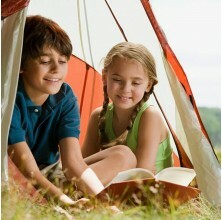 Camping can be a scary endeavor for kids, especially younger ones. 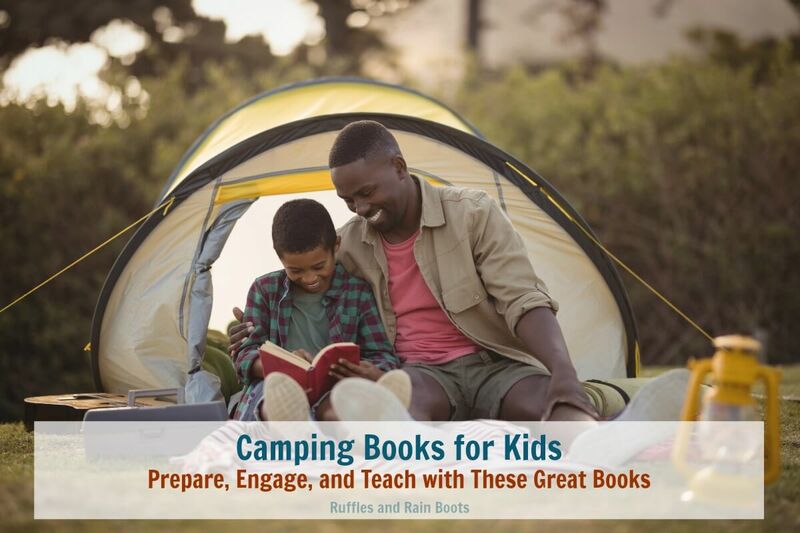 We’ve put together a list of our favorite camping books for kids (all ages), so you can remove fears and challenge the kids while out in the wild.